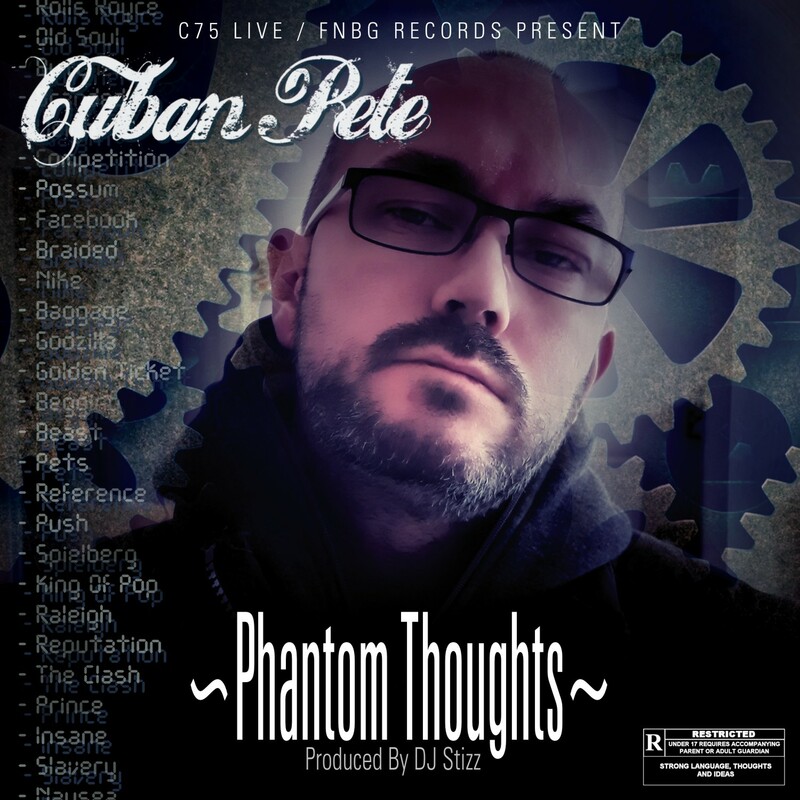 C75 Live main man Cuban Pete drops his new single 'Phantom Thoughts', the lead single from his forthcoming project 'West Mids 2 North Beast'. 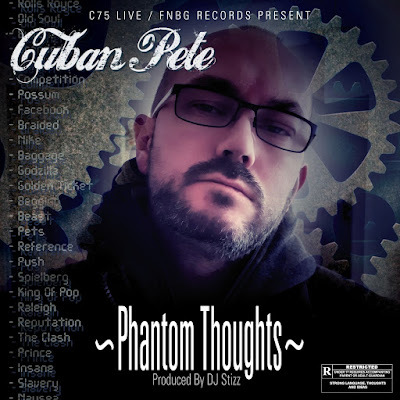 The track is a slight departure from Cuban's signature boombap sound and delivery but still maintains his love of wordplay with confident sounding, almost stream of consciousness style, lyrics delivered with a new found energy over a fresh beat from DJ Stizz. 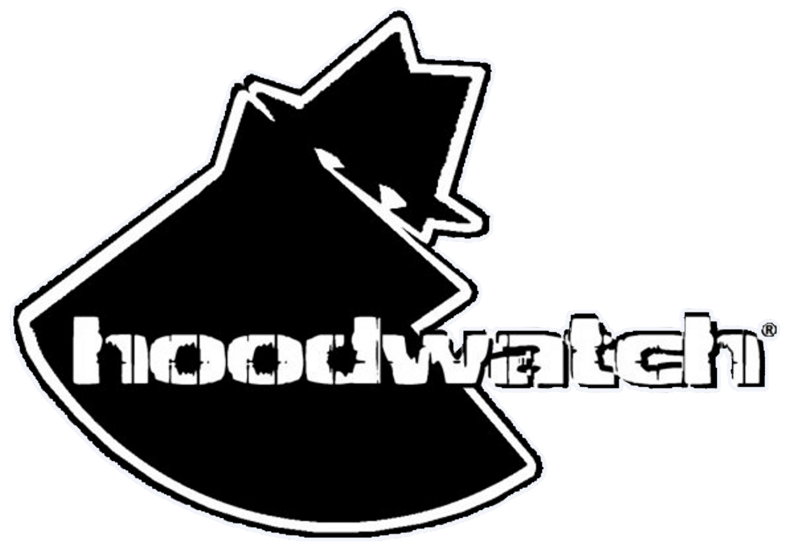 The track is the first single from upcoming project 'West Mids 2 North Beast'. 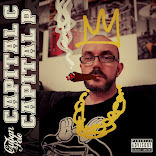 The title is a nod to his relocation from the West Midlands, UK, to the North East and features local artists from both regions.